Welcome! This is a pretty exciting hop for all of us, as we are hoping to see a lot of new visitors. We got to be part of convention in a very special way, we were picked to do a display board! So we chose to feature 2 stamps sets, a new one, and an old but current favorite. How could we not pick Lovely as a Tree?! It has been a consistent favorite since its release in 2001! 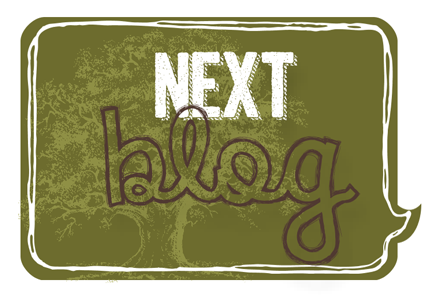 If you are following along in order, then you just arrived from Wendy Weixler's blog where she really rocked this set! 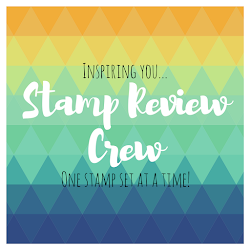 Don't worry, if you get lost, just pop over to the Stamp Review Crew blog to see the full blog roll and get reoriented. 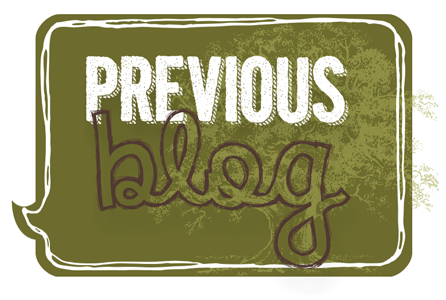 You can also check out all of our past blog hops. The links will always take you directly to the posts you are looking for so you can enjoy every hop anytime! This is the card I sent to convention for our very own Display Board, how exciting is that! 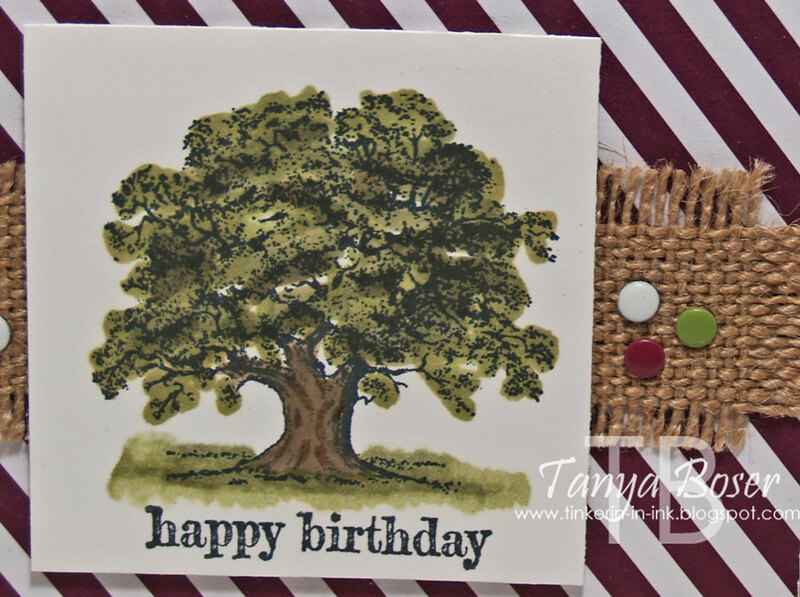 I stamped the tree in Momento Tuxedo Black ink and then colored it using the new Blendabilities markers in Old Olive and the Skin Tones colors. Imagine it colored for fall! How about a little closer view of the coloring that I did. It was sooo easy! For the leaves and grass, I started with the darkest tone and then the middle, then the lightest. For the trunk, I started with the Bronze (lighter), then added the Mocha accents. As you can see, I also trimmed the finished side edges off the burlap ribbon and frayed all 4 edges. 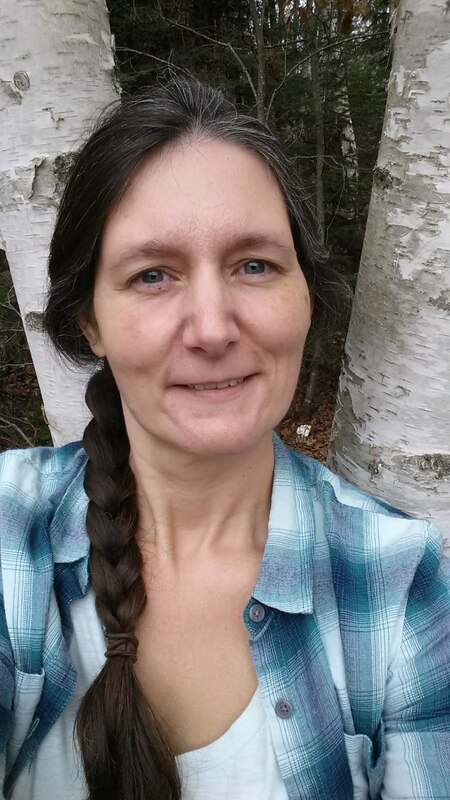 Next up to inspire you is Paula Wright, and I know she will not disappoint! 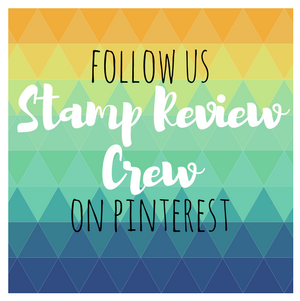 Welcome to this edition of the Stamp Review Crew! If this is your first time, then hey! We are so glad you found us! 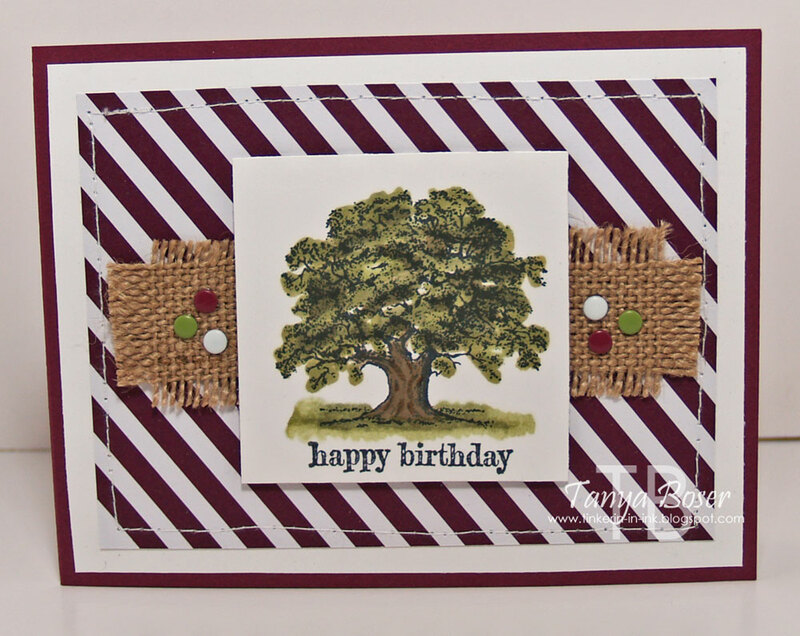 If you have been hopping with us for a while, so glad to see you back :) This dedicated group of demonstrators hosts a blog hop the first and third Mondays of every month and we all use the same stamp set to show you a variety of ways to use it. 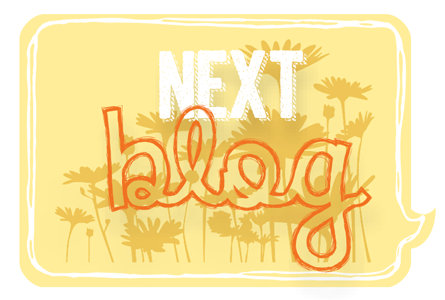 The blog hop is always set up in a loop, and the links will always take you straight to the link you are looking for. If you get lost, or would like to see the hops you have missed, you can find it all on the Stamp Review Crew blog. This time, we are featuring Summer Silhouettes. 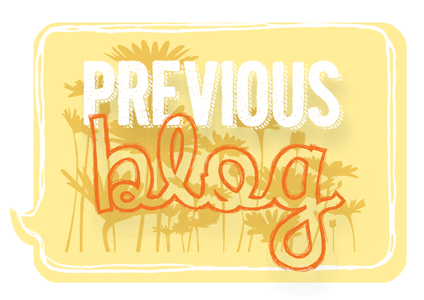 If you are following along in order, you just arrived from Cindy Beach's blog. Woo-hoo, that girl can stamp! We are in full summer swing right now and it seemed like a good time to pull out a floral set :) There is a nice variety of floral images to work with in this set, and I bet that we will find a way to sneak some masculine stuff in even! I went a little crazy creating my own DSP on this card, but I think it pulls together nicely. 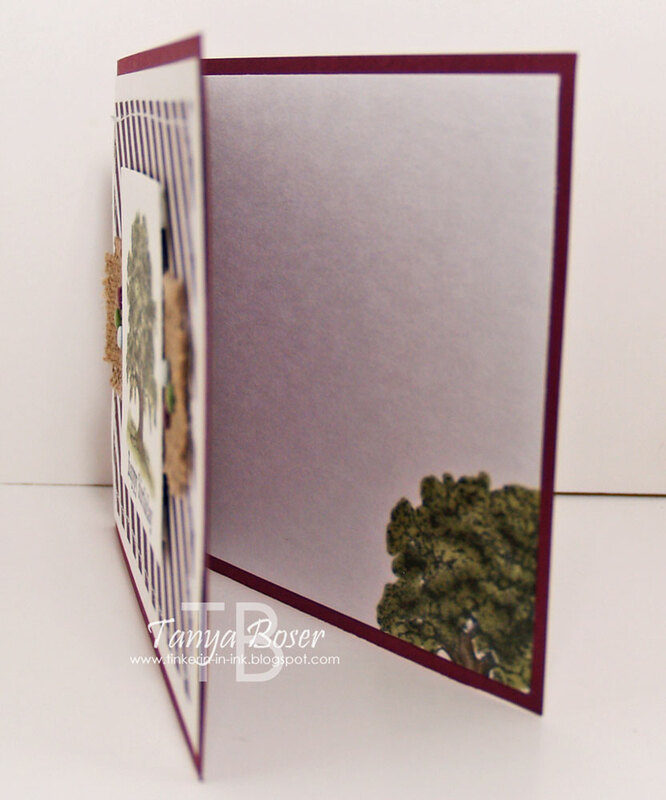 First I stamped the branch of leaves image all over the card base in Whisper White and added little gold berries with the Gold Stampin' Dazzle marker that is available again in the main catalog! I was regretting not buying it when it was in the Holiday Mini. I stamped the lattice motif repeatedly on the Baked Brown Sugar, die cut and embossed a circle of Crumb Cake, then added little gold flowers in the debossed spaces, and stamped flowers in Crumb Cake and Gold ink on a White circle. The frilly edged piece is vellum die cut with an Edgelit. A little peek inside and you see another branch of leaves and berries.